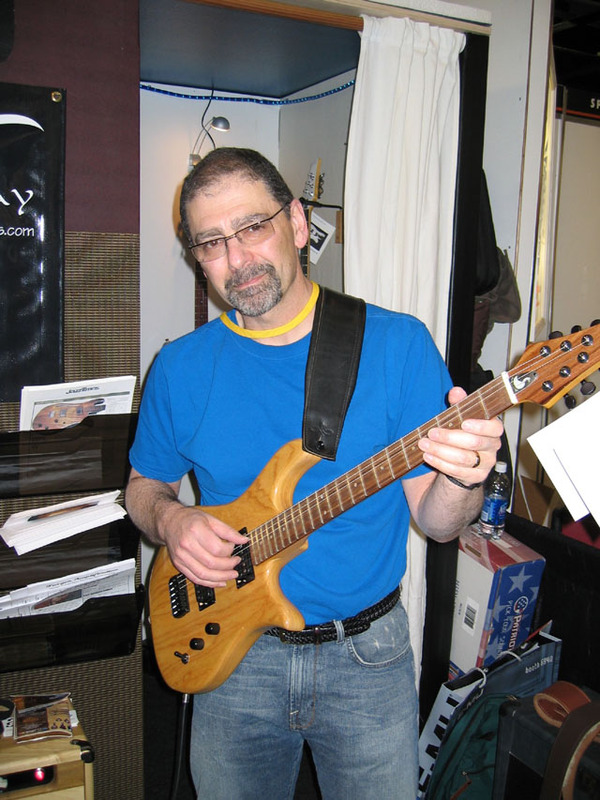 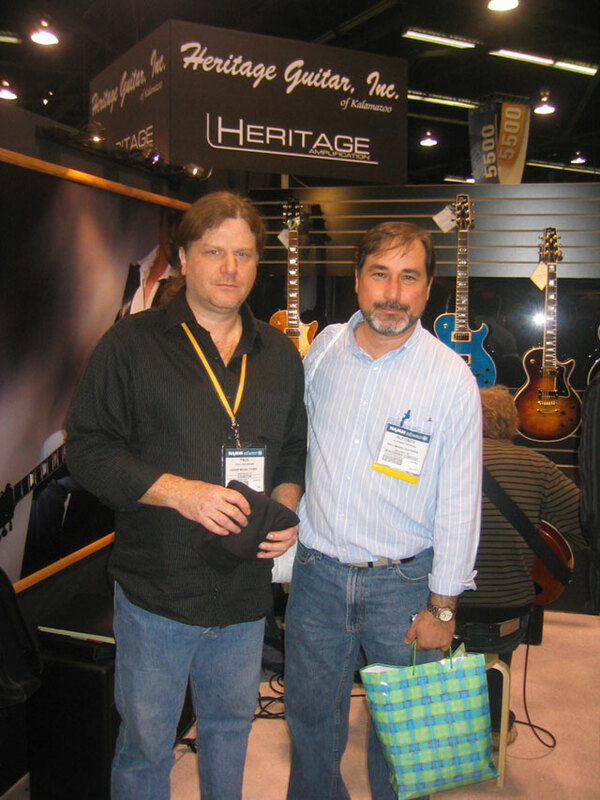 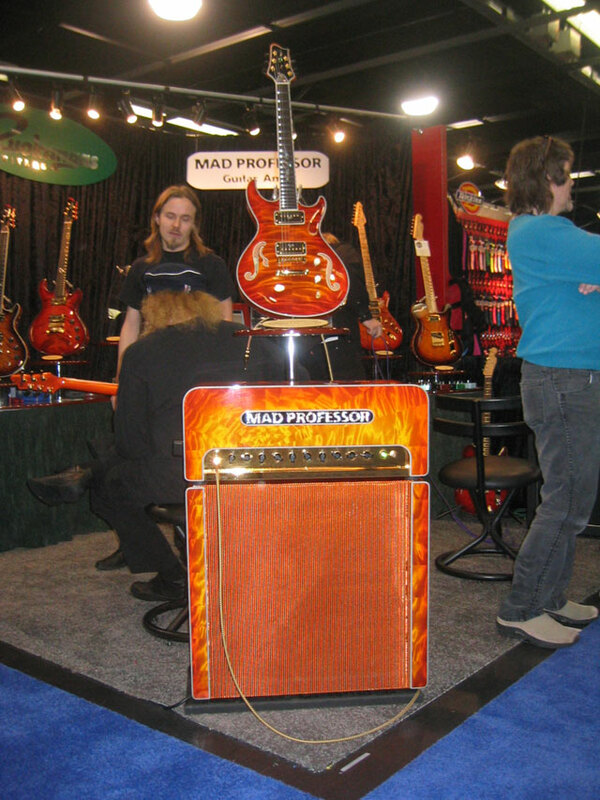 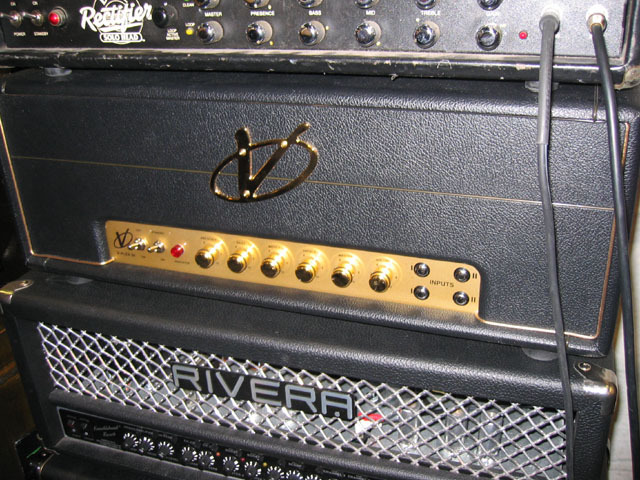 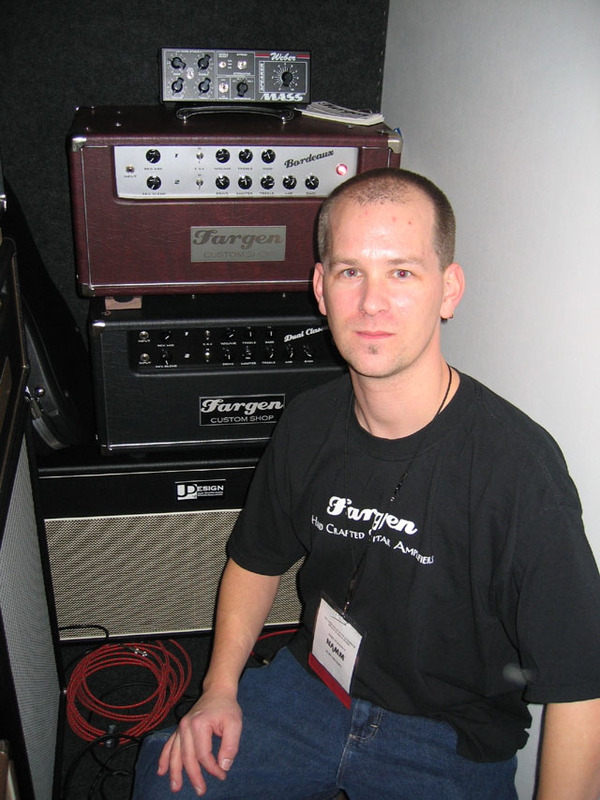 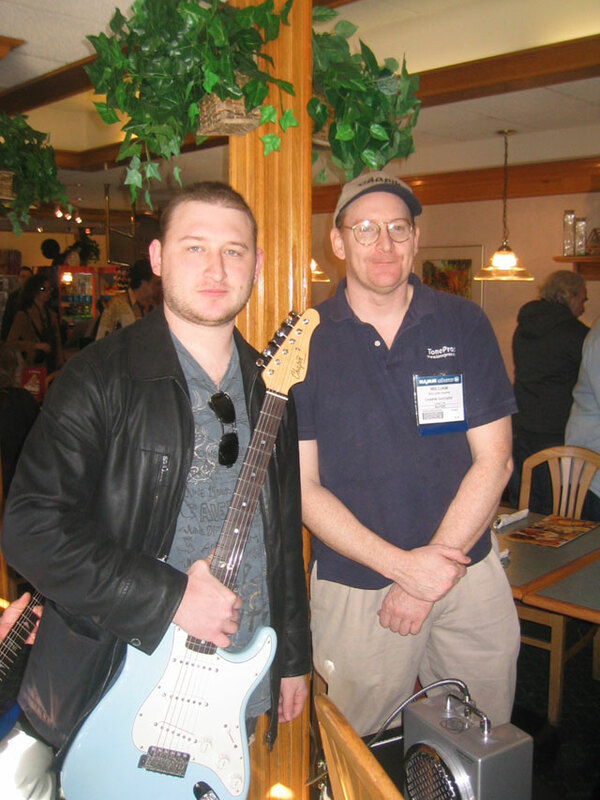 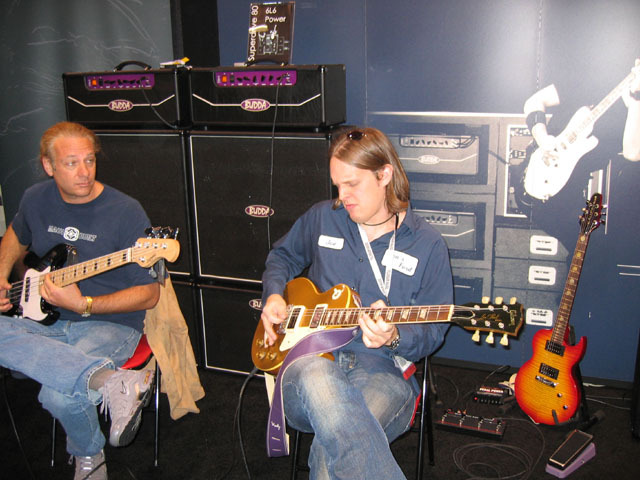 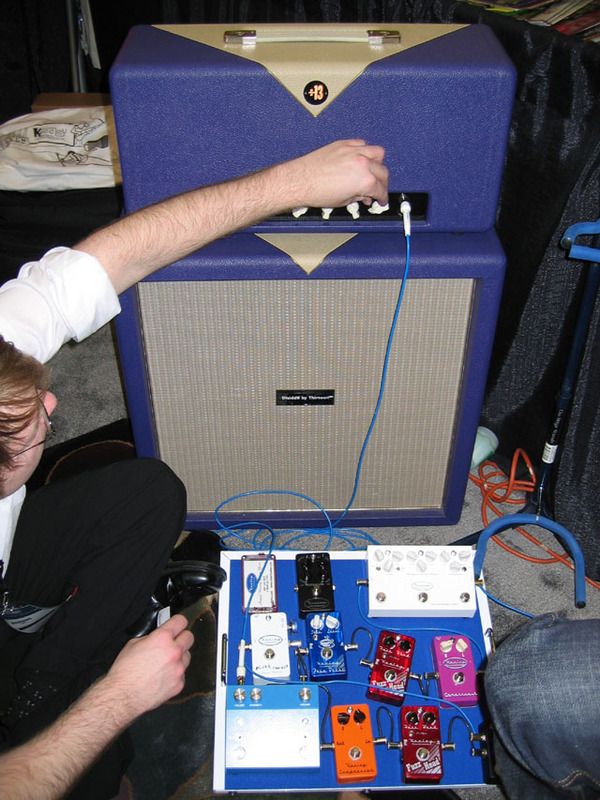 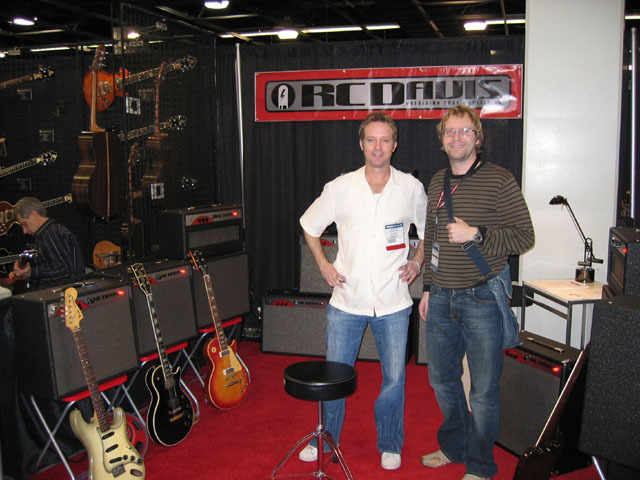 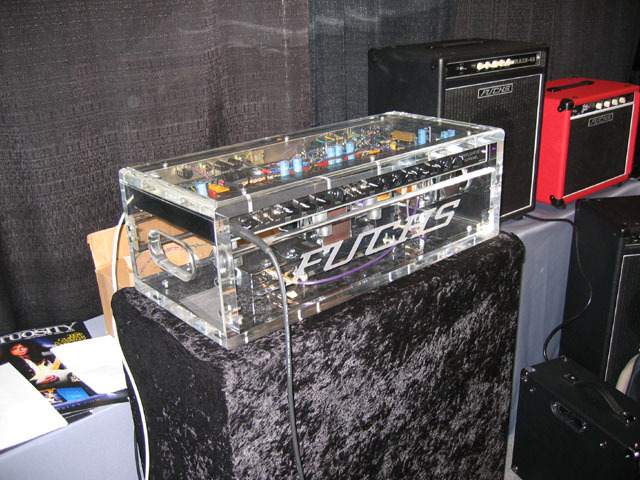 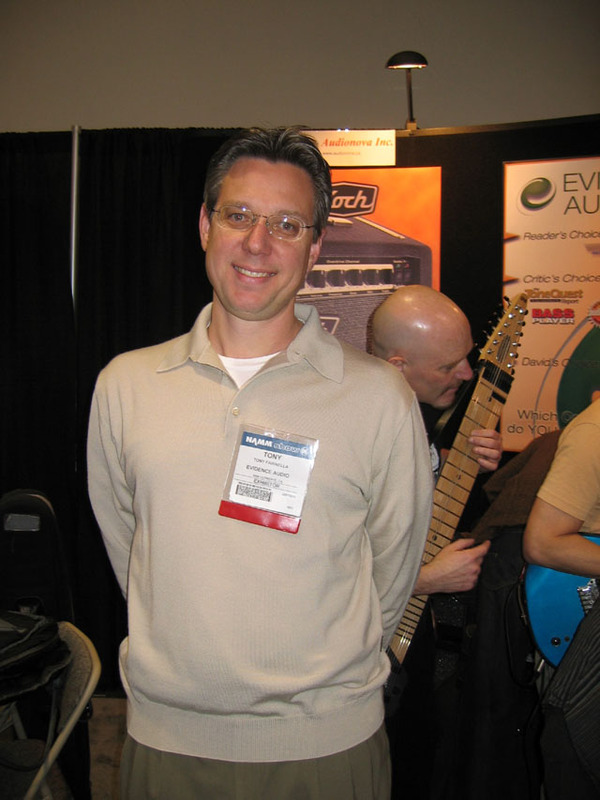 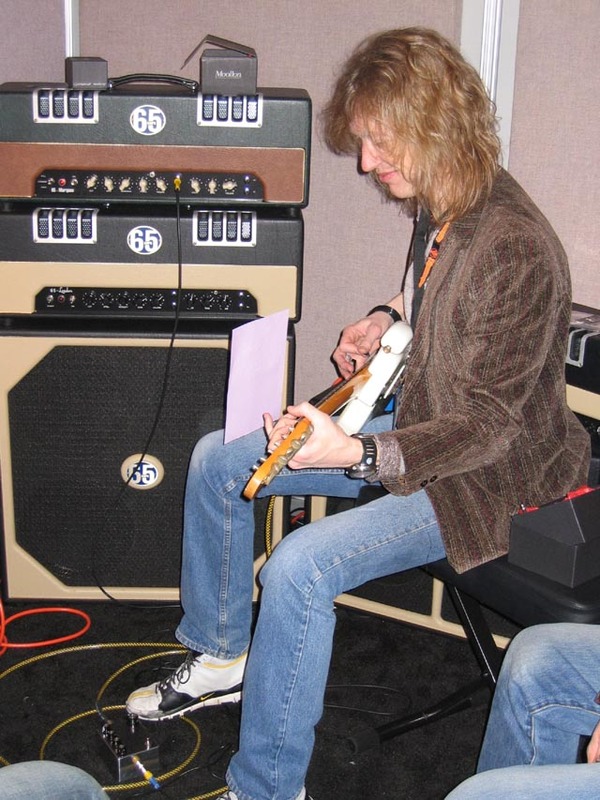 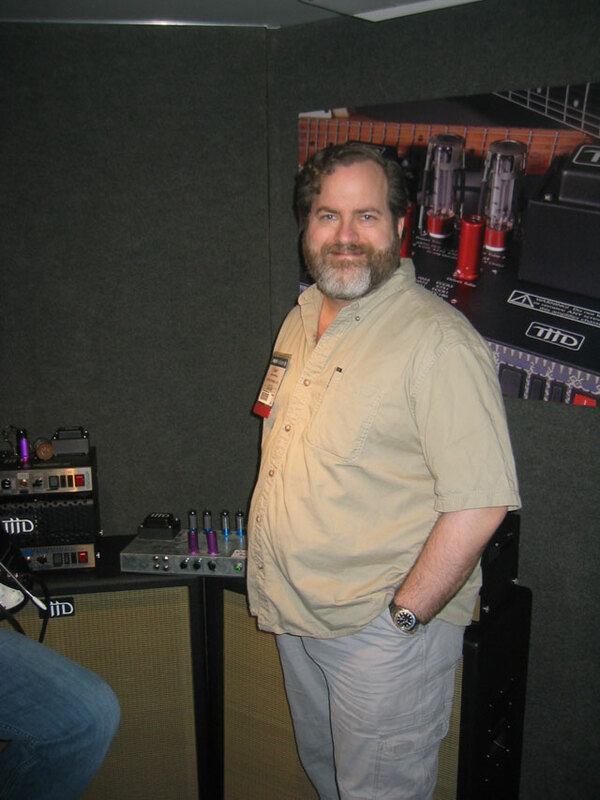 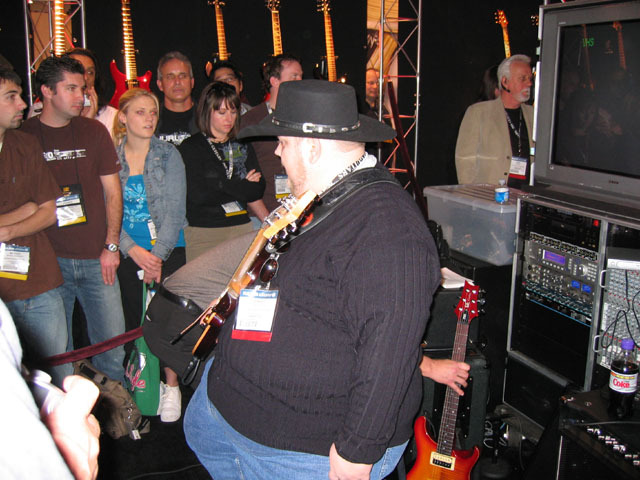 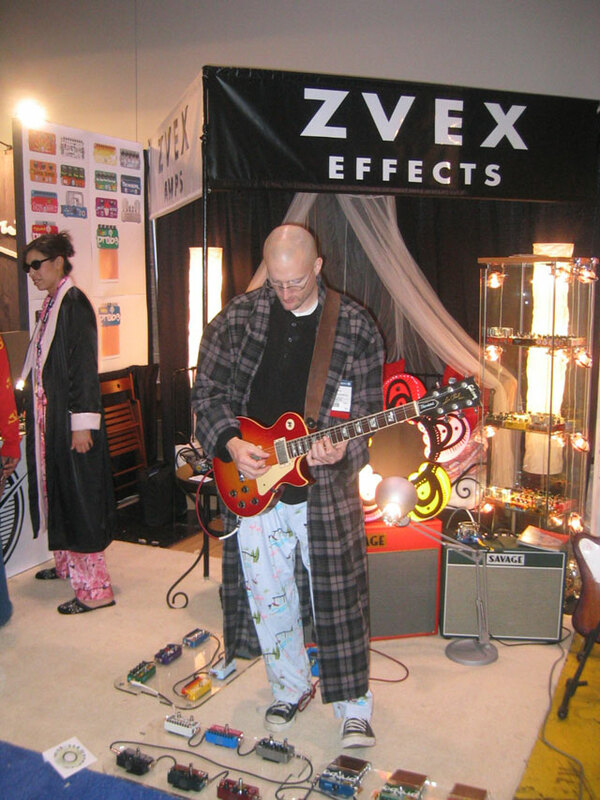 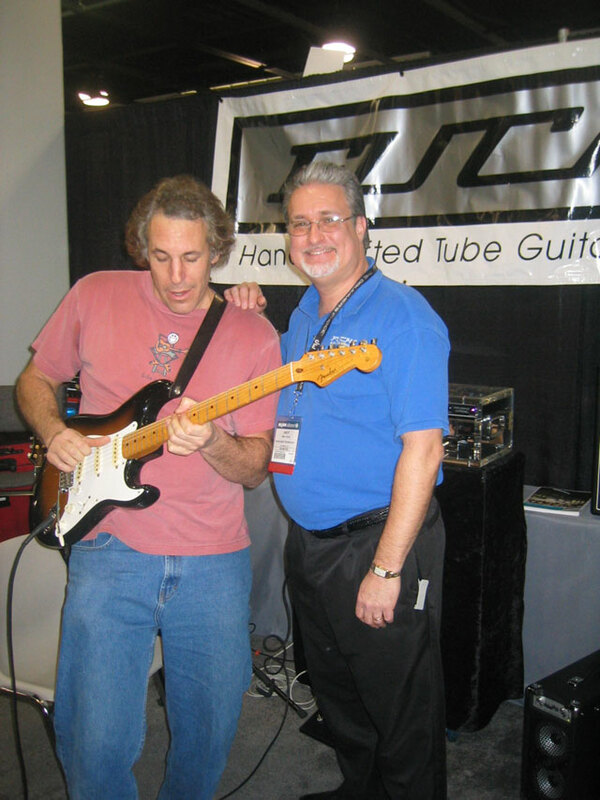 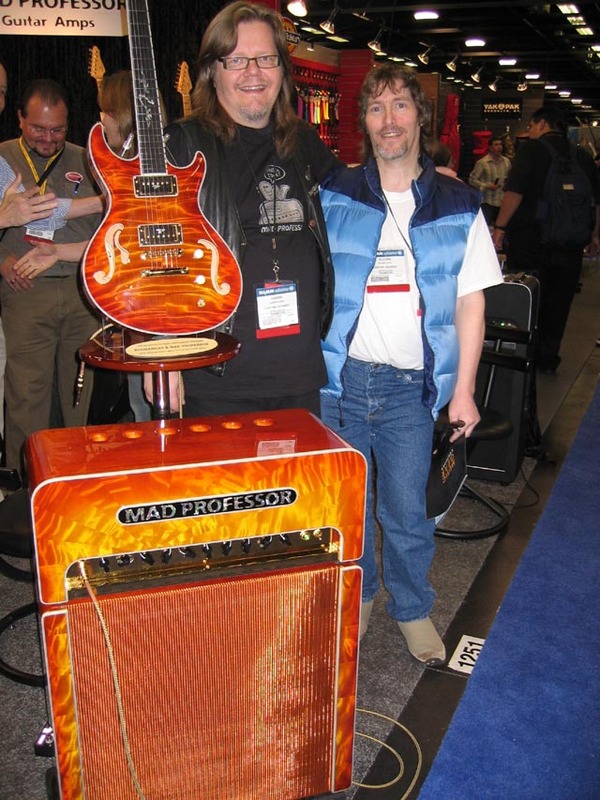 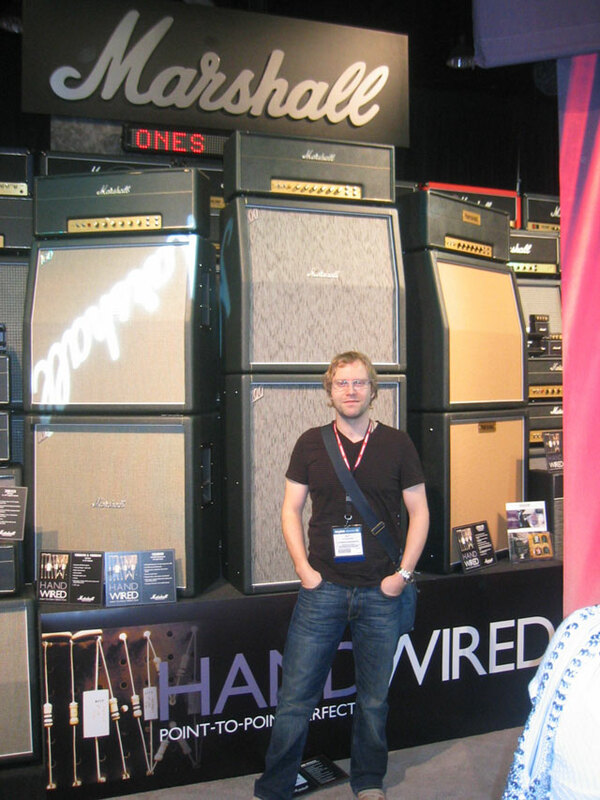 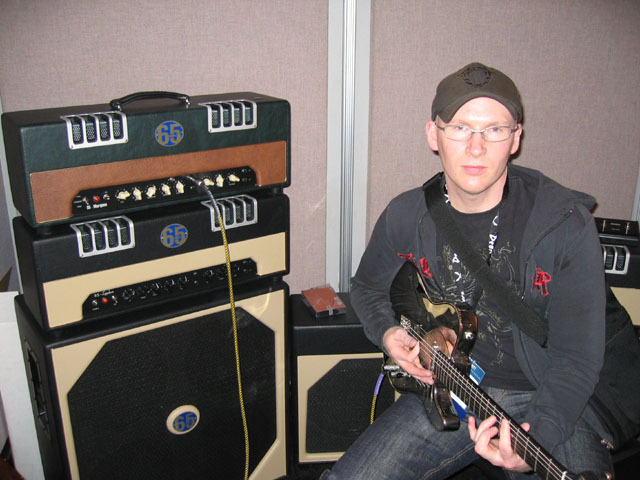 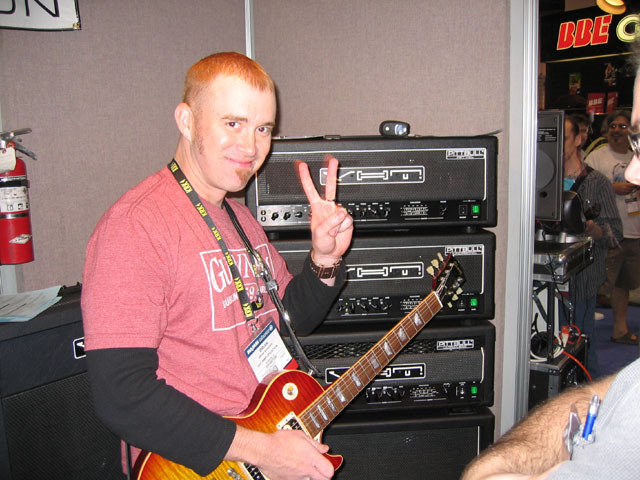 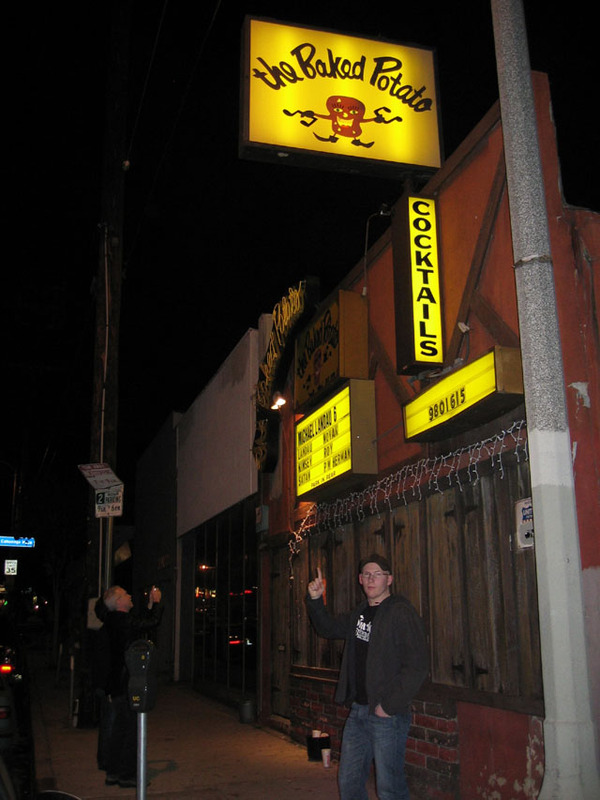 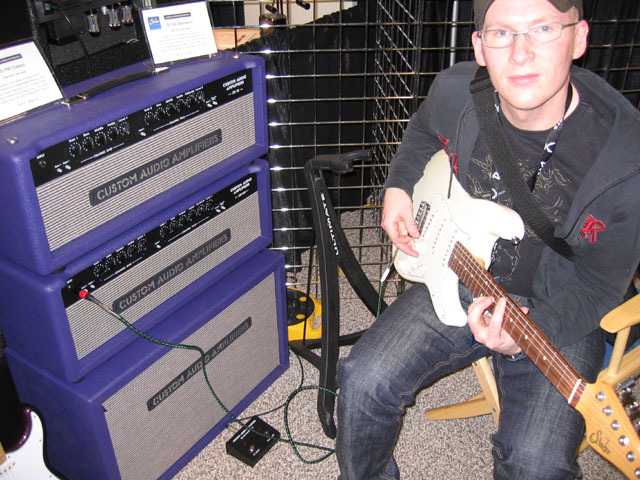 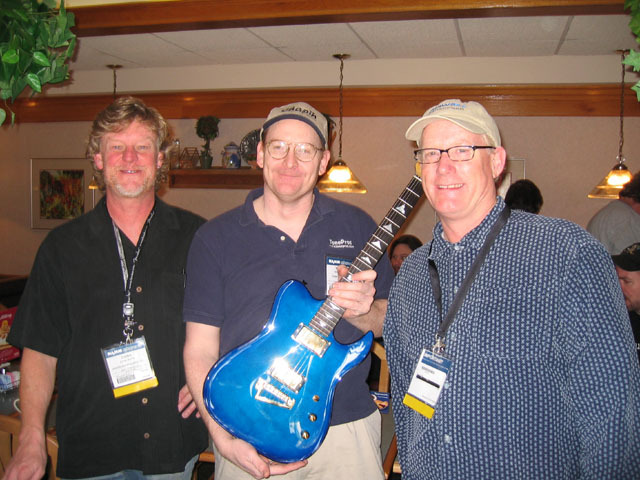 We had four fantastic days at the Winter Namm Show 2006. 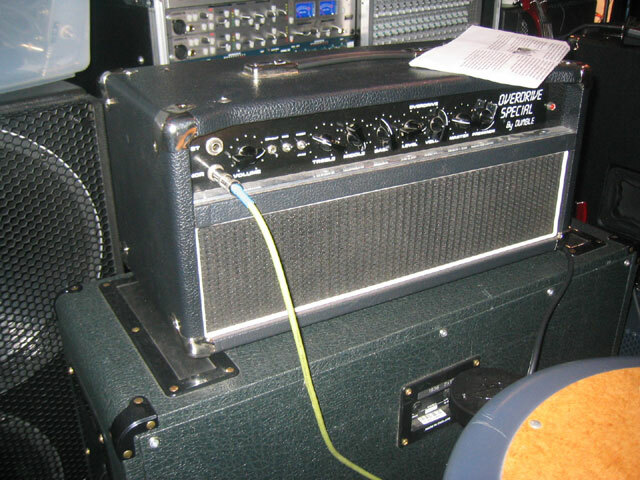 Thanx to all nice people we met and to all good music we heard! 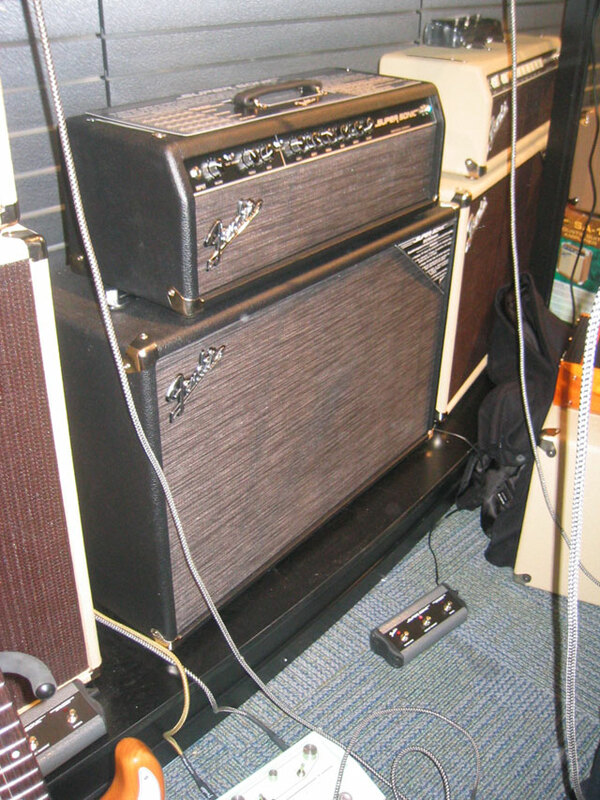 Full cover coming soon, in the mean time here are some photos from the event. 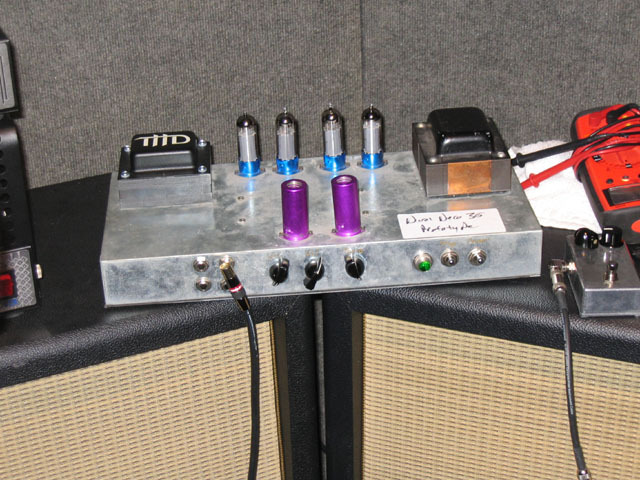 The new EL84 THD prototype, man this one sounds gooooood!